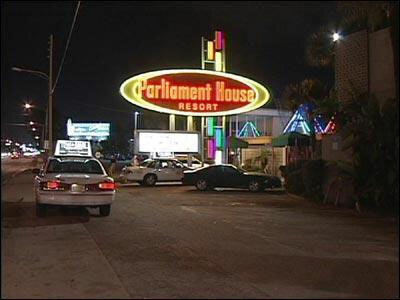 Days before Orlando, Florida’s annual Disney Gay Days event is set to begin, two groups of men have been attacked and robbed after leaving that city’s well known Parliament House nightclub. The police are not treating either incident as a hate crime. While the victims were left scared, according local news station WFTW, at least one of them, who had just won a trophy at the Orlando Fringe Festival Awards, was left with his sense of humor intact. Who needs lipstick lesbian crimefighters when one has a Fabby Award? In all seriousness, be extra aware if you’re planning a visit to the Parliament House anytime soon.